Fundraising Tuesday: Great Photos Make Great Appeal Letters - Communicate! I wanted to find out something very specific. How are nonprofits using photos in their fundraising letters? Here’s what I can tell you: most of us are not using them well enough. That gives your group an opportunity to stand out from the pack–which is what you need to do to raise more money. Almost half the organizations that asked me for money in November and December 2017 used no photo at all. Their letters were text-only. 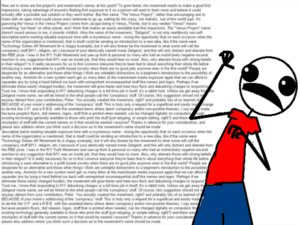 They might have broken up the wall of text with frequent paragraph breaks, or bullet points, or bold, italic, or underlined phrases (all of which are a favor to the reader, because they make a letter easier to read). But no photos. I would like to think that these organizations had A/B tested their lists, sending out letters to some people with a photo and some without, and determined that their list liked text only. Or, I’d like to think they took Alan Sharpe’s advice and made their letters so personal and so compelling that a photo would diminish the message. But mostly, I don’t believe that. Instead, I think most of these organizations didn’t take the time to find or create effective photos all year round. So, when it was time to send out the appeal letters, they took the easy way out. About a quarter of the nonprofits did send me appeal letters that included photos. Automatically, they had a better chance of grabbing my attention. And I am a “words person” by trade! Words matter–but only if people read them. 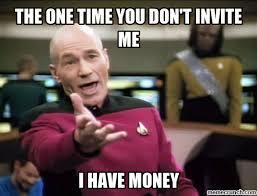 But more than any of these, a photo with a caption invites the donor in. The problem with many of these photos is lack of focus. And no, I don’t mean the image is blurry! I mean that the nonprofit hasn’t thought about the main purpose for including photos: moving the donor to give. Audiences listening to a speaker. Multiple clients in different settings. These photos may document what you do. They don’t tell the story of who, how, or why it matters. Therefore, they don’t move the donor. Here’s what nonprofits did to use photos really well in their appeal letters. Featured one, at most two, people in each picture. Showed them doing something–not just head shots. Focused on the same person whose story the nonprofit told in the text of the letter. Reinforced the message about the problem. Reinforced the message about the urgency. Made an emotional connection between the person in the photo and the donor viewing the photo and reading the letter. I’m happy to show you an example from a local organization my wife and I support, Somerville Community Corporation. The photo above is actually from a special end-of-year mailing to ask for donations of $1,000 or more to the Social Equity Campaign, which multiplies the value of each donation through a special tax credit in Massachusetts. 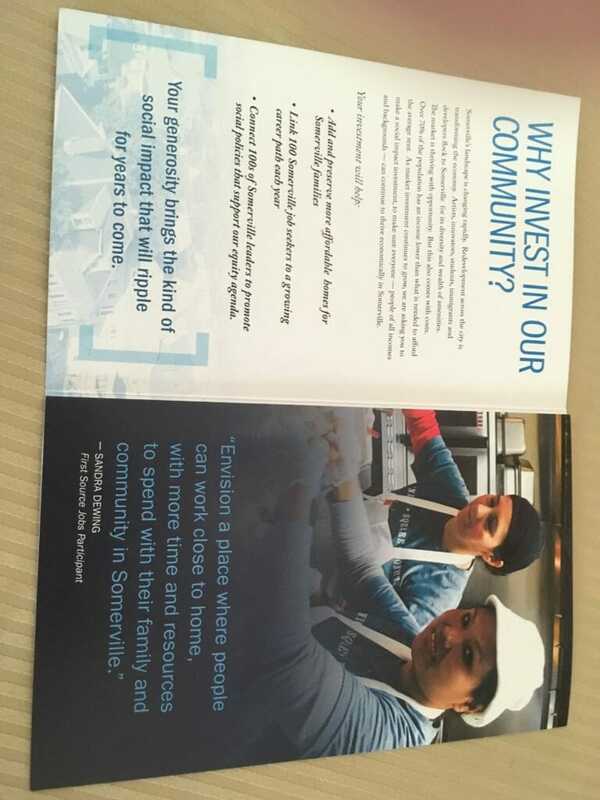 Notice how Somerville Community Corporation poses a question (“Why invest in our community?”) and uses BOTH the text and the photo to answer it. Notice how SCC picked one of the problems it is asking you to solve–worker training–and with the photo, gave you hope you could do something about it right away. Before you write your next fundraising appeal, think about how you use photos. Chances are, you can learn from this example…and do better!